On June 28, Austin Fashion Initiative — founded to support and promote the fashion industry in Austin, Texas — launched with a networking event. The event gathered professionals across industry sectors, including designers, PR and sales agents, retailers and buyers, mentors and consultants, production and sourcing experts, manufacturers, venture capitalists, software developers, illustrators and artists, stylists & models, entrepreneurs and other professionals interested in creating new opportunities for growth through collaboration. I began developing the idea of the Austin Fashion Initiative after jumping into to the local creative and entrepreneurial community to discover “who was doing what”. I spent weeks reaching out and meeting new people to learn about their projects, pursuits and challenges. After realizing the depth of creative talent, as well as the breadth of expertise on the fashion industry located in Austin (and often working nationally and internationally), it was time to get everyone in a room together to begin taking advantage of the very real opportunities for business development locally. The Austin Fashion Initiative is designed first and foremost to create a community of collaboration that transcends Austin’s industry sectors to inspire innovation and entrepreneurship for fashion-related businesses. The first networking event hosted at Industrious Austin featured brief presentations by some of Austin’s leading fashion and design professionals. To begin, I started things off with a short introduction to the Austin Fashion Initiative concept, as an organization conceived to support fashion-related businesses through community events, network development and the encouragement of cross-industry collaboration. As a creative industries hub featuring exquisite film, music, tech, performing & contemporary arts, architecture, design, gaming, fitness, and communication industries, Austin is in a unique position to further establish and amplify a signature Austin Aesthetic. The development and organization of the local fashion industry through formal network creation and infrastructure planning is simply the next step. The Austin Fashion Initiative provides ATX with a (virtual) center for the development and expansion of the fashion industry, leveraging our unique strengths as a community. Further evidence of Austin’s diverse design community was exhibited by Candice Digby, co-founder of Austin Design Week, who spoke about opportunities to feature fashion-related businesses through workshops, studio tours and evening functions at the second annual event to be held on November 6-10, 2017. Samuel Alexander, a fashion industry veteran specializing in production process design through the development of a technology ecosystem, introduced the audience to the advantages of recent industry disruptions, and how he is preparing Austin businesses to leverage them for their competitive advantage through his firm, Concept 2 Consumption. Finally, Ann Kasper, a fashion consultant experienced with advising start-ups and established businesses throughout the supply chain, discussed her commitment and vision for the Austin fashion industry. Through her consultancy, Ann’s extraordinary experience in strategic planning, branding, product development, merchandising and distribution within the global fashion industry illustrates Austin’s potential for fashion business development by nurturing creative enterprises locally. As the first event for the Austin Fashion Initiative, the evening maintained an inclusive focus on nurturing prosperity for all businesses — whether freelance artisans or enterprises destined for scale — that operate in the local fashion ecosystem at every level of the supply chain: design, presentation, sales, production, distribution, and consumption. Looking ahead, Austin Fashion Initiative events will feature formal presentations and panel discussions surrounding themes that showcase local opportunities and offer solutions to business challenges. Thanks to the sponsors who helped make this event possible. 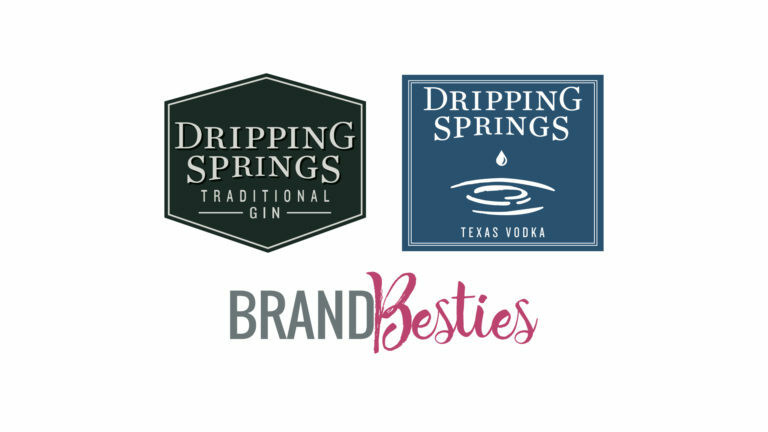 Dripping Springs Vodka & Gin provided drinks & Brand Besties provided service.